Happy Birthday KaRu! 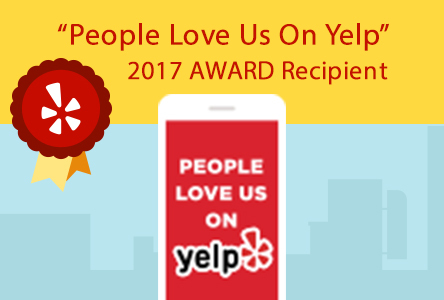 Come celebrate “5 Years of Success” with cocktails and conversation on Sunday, Sept 13th 6-9pm! 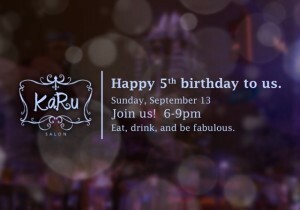 KaRu Salon is turning 5 and we want to thank our clients for your support throughout the years for making our small business a big success! Join us for a night of jubilation as we toast to this milestone and launch our Fall Hair Collection! Enjoy lights hors d oeurves & libations, complimentary beauty & hair consultations, swag bag giveaways and live jams prodvided by Musical Guest DJ Jeff Strange.